1. 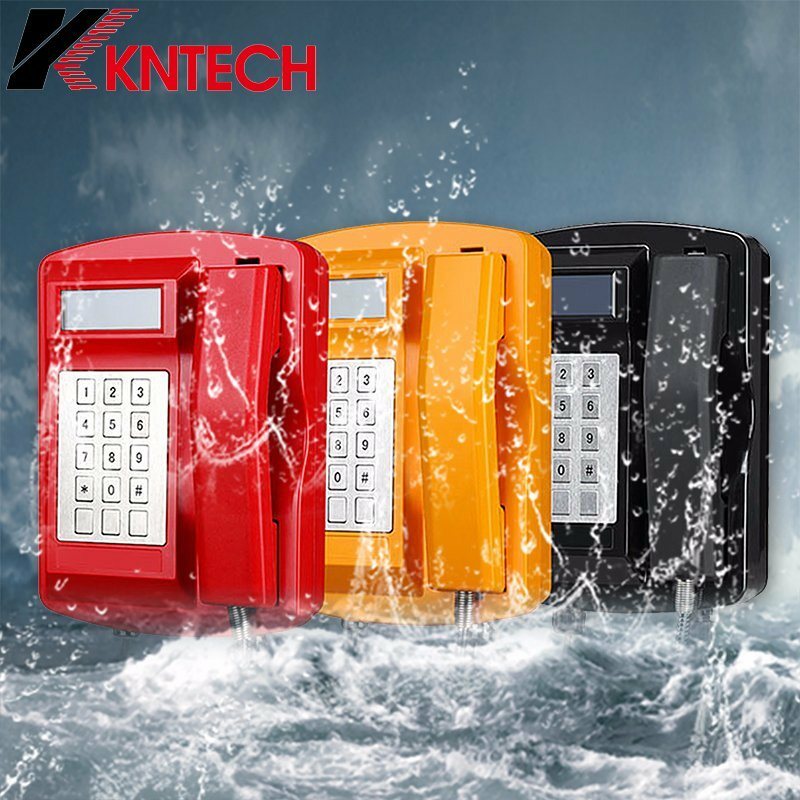 Â Robust aluminium alloy die-cast SMC body, Â Vandal resistant and tamper-resistant hardware, simple installation. 5. Â Telephone line powered. No external power or battery back up required. 8.Â Hearing Aid compatible receiver, Noise canceling microphone. 9. Â Handset integrity wiring to enable the telephone system to check if the telephone unit is still operational. 10. 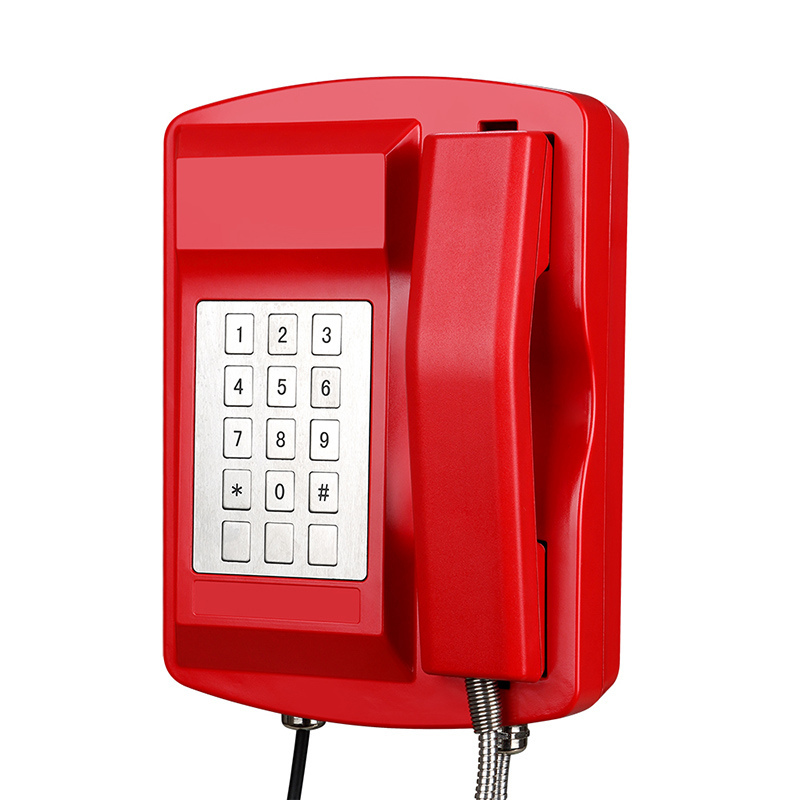 Â Selectable 7 minute time out, to release the line if the handset is left off hook. (5KM)SLR<12,RLR<-1,STMR>10, output impedance is 600 Ohm. HongKong Koon Technology LtdÂ is the most professional manufacturer in Asia, The exclusive supplier for all Metro project in China. 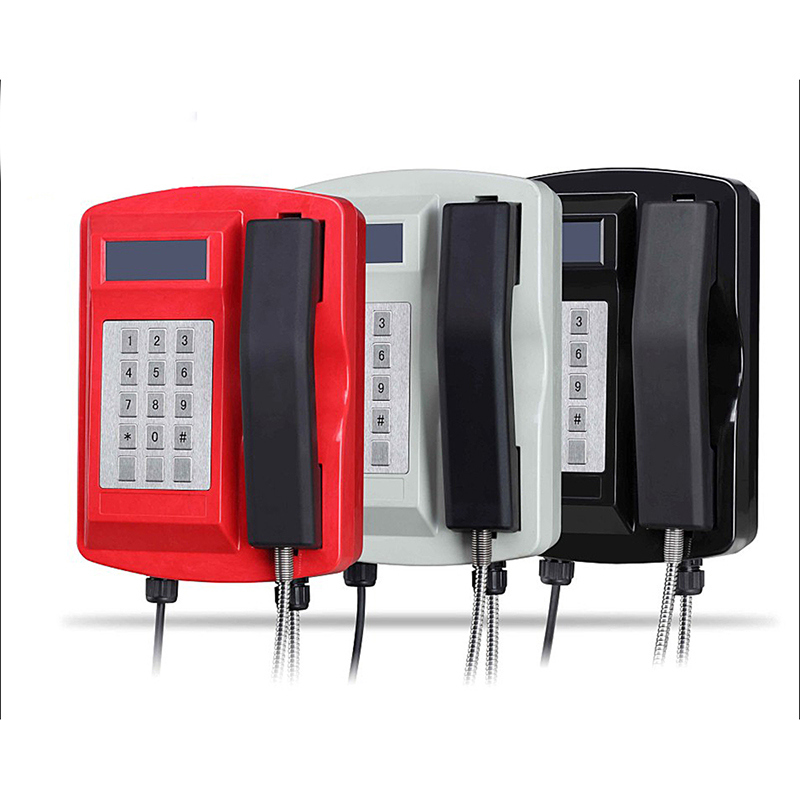 We are the leading professional manufacture of most complete production line of IP66/IP67 emergency telephone, SOS phone, Weatherproof telephone, elevator telephone, tunnel trackside telephone, highway emergency phone.They are IP or PSTN/analogue telephone and wireless GSM 2G 3G. phone line powered, solar powered, or AC powered. More than 100 models, different colors, different type of mounting, CE, FCC, IP66, ITU-T, ISO9001, EN50121 approvaled. ATEX DNV certificate under process. 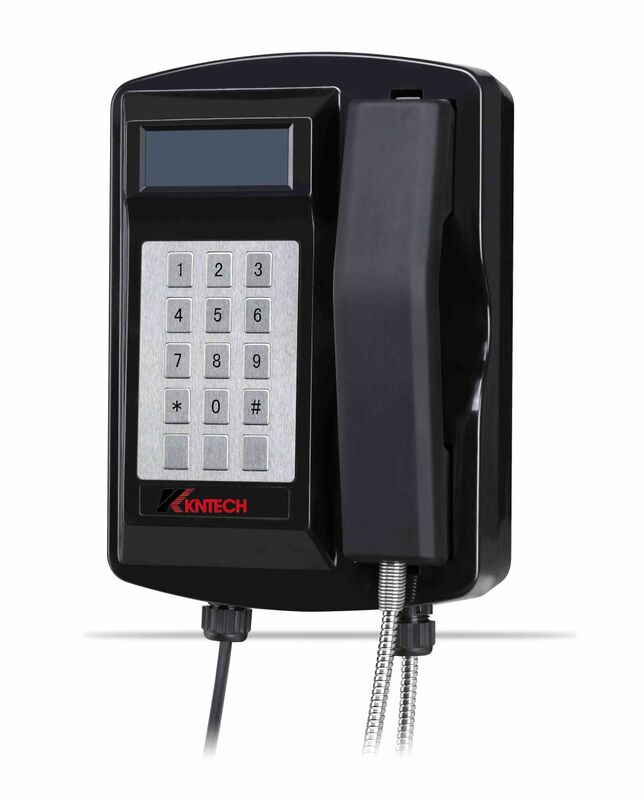 indoor: Airprot, transtation, bank,koisk, elevator, university, hotel, hospital, plant, oil and gas. Successful project in recent:HK MTRC contract XRL851, LRT Project in Malaysia, Bangalore Metro, HONGKONG KAIDA tunnel, HK MTR,Italian Metro,BKK Red Line Thaliand,Â IKITELLI metro project, Mumbai metro in Indea, NSR project in Saudi,BHP Billiton australia, CSN Brazil, Chalco China, story bridge Austrialia,HSBC bank, China bank, ICBC, HK airport, Frankfurt France, BeiJin airport, Beijin University, HK university, etc. 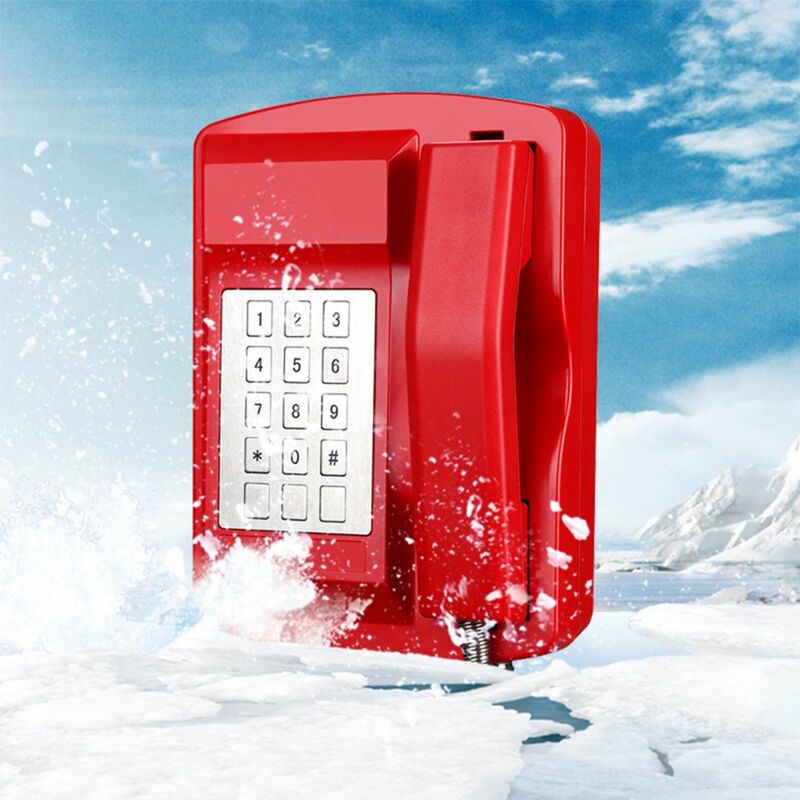 Our emergency telephone SOS telephone are widely accepted in countries in North America such as USA, Canada, in European countries such as UK, Germany, France, Netherlands, Greece, Sweden, Ireland, Swiss, Austria, Luxembourg, Belgium, Italy, Spain etc. and Russia.